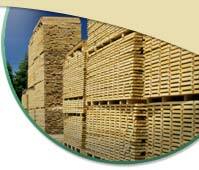 Premium Northern and Appalachian Hardwood Lumber. Reliable Kiln Dryers and Shippers. Locations in Epping, NH and Belington WV. Properties: Hard, heavy strong, compact, durable, heartwood rich dark brown. 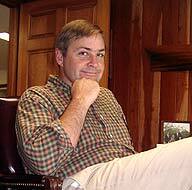 With an entrepreneurial spirit and a small credit line, Steve French set out to build a successful Hardwood business the old fashioned way, with hard work. 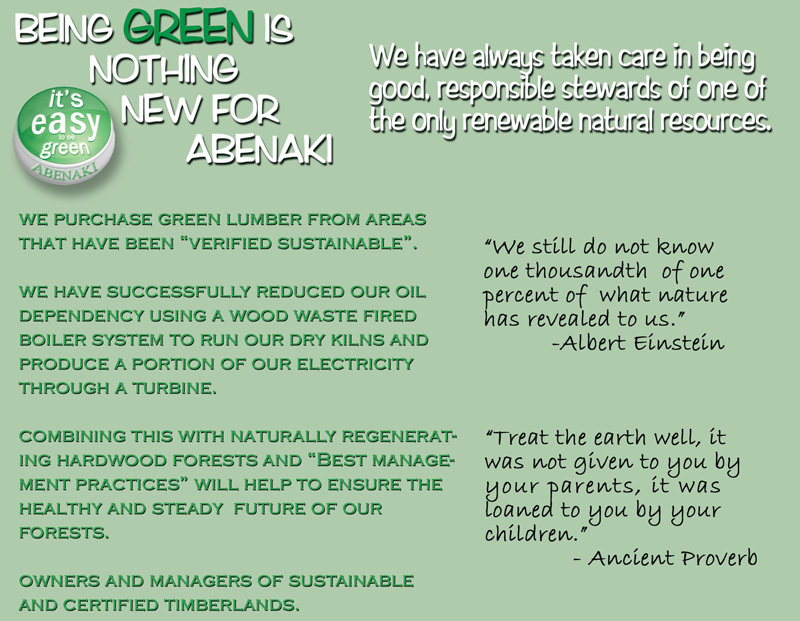 Twenty years later Abenaki has grown into a high quality Hardwood supplier to operations all over the globe. The growing process of building this business has produced a team of seasoned Hardwood veterans who stand ready to meet the demands of today’s Hardwood users. With plants in New Hampshire and West Virginia, we are able to offer a wide variety of the finest Hardwood Lumber on the planet. Our dedicated staff will make sure that you get the quality, consistency and service you deserve with every load of lumber you buy.